Playthrough: “Vicious Cycle” from Sentinels! New Jersey Progressive Metallers Sentinels continue to promote their recently released album “Unsound Recollections” which appeared in February via Stay Sick Recordings with their drummer Dave Rucki laying down this playthrough of single “Vicious Cycle” via Gear Gods. Part #3 of the interview series between Stay Sick Recordings and Sentinels has appeared. This one focuses around their touring with new album “Unsound Recollections” out now. It’s an absolute banger, check it out along with our review! Part #2 of the Sentinels interview around new album “Unsound Recollections” sees the band talk about the brilliant single “Déjà Vu” and it’s deeper meanings as well as how signing to Stay Sick Recordings came about! If you’ve not heard it, we highly recommend the album. 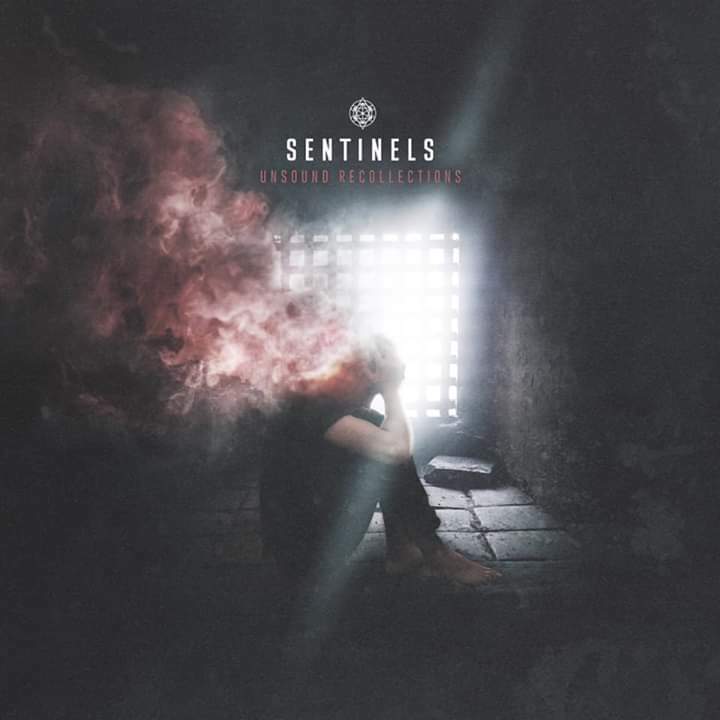 New Jersey Progressive Metalcore quinet Sentinels have started an interview series via their label Stay Sick Recordings. This first installment is centered around introducing the band. If you haven’t heard their new album “Unsound Recollections” that was released a couple of weeks back, the what are you waiting for? Check out our review! NEWS: Sentinels try and escape the “Vicious Cycle”!